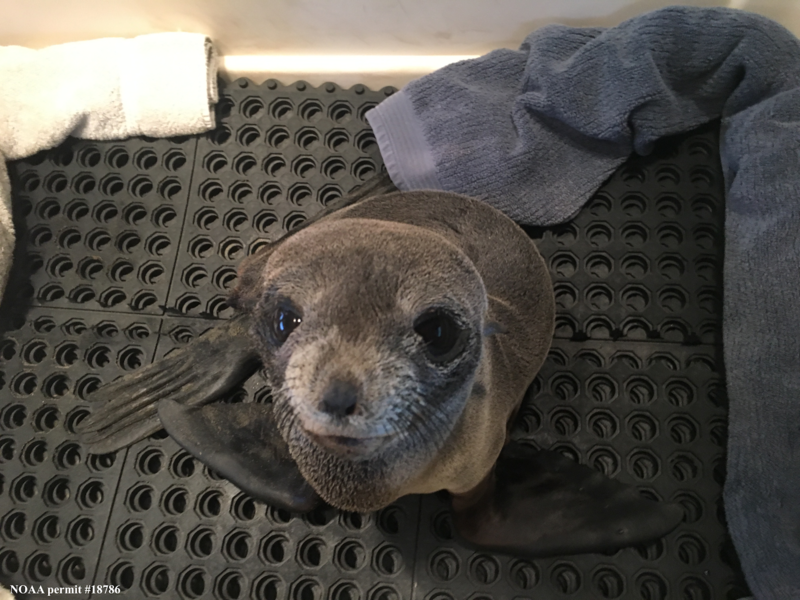 Your gift will be a lifeline for vulnerable marine animals, going straight to work delivering emergency medical care and expert response on both land and water. Your partnership will also support critical research to understand and address the threats faced by our Southern Resident killer whales. Join us as a monthly donor and help save marine animals every day!